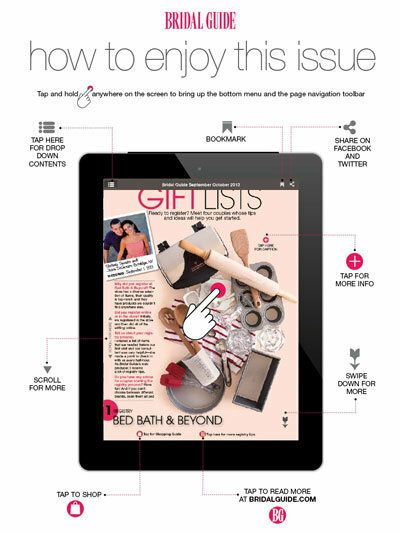 Experience Bridal Guide like never before when you download our latest issue on your iPad. Check back often for the latest updates on everything tablet. Happy reading!